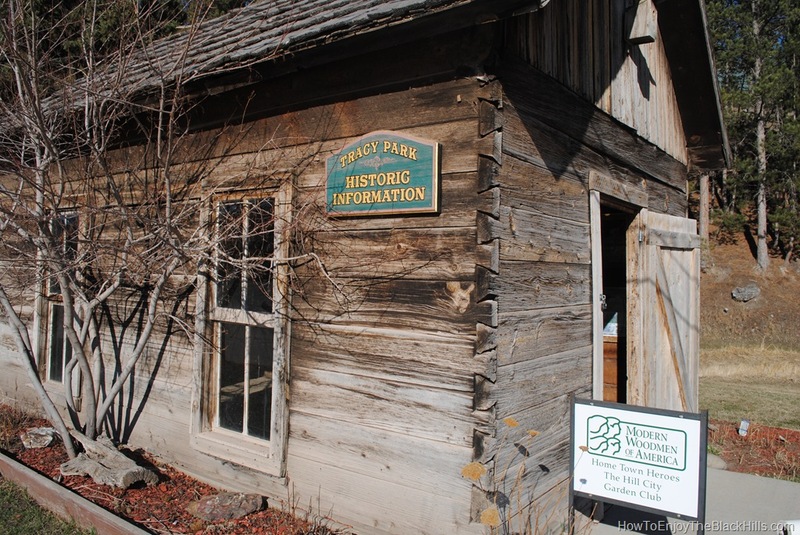 Tracy Park is the home to the Trailhead for the Mickelson Trail in Hill City. 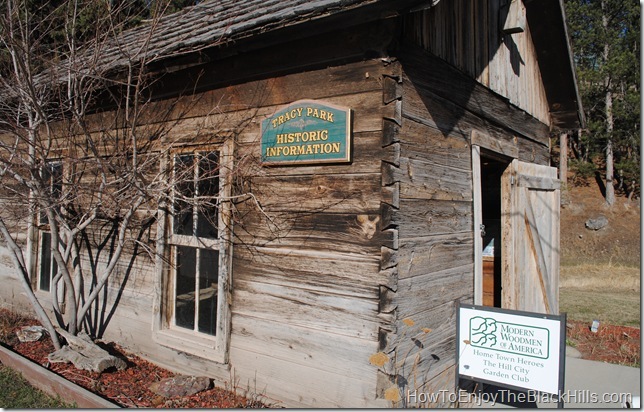 It is located at Mile Post 60.1 on the trail, and is situated just next the the rail yard for the 1880 train. From here you can head south about 10 miles to The Mountain Trailhead near Crazy Horse. Or, head north 15 miles to the Mystic Trailhead. Either choice is a good one. I just love all the granite outcroppings in this part of the Black Hills. 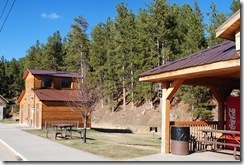 There are restrooms and plenty of picnic tables at the trailhead. If Hill City is your final destination for the day, make some plans to dine at the Alpine Inn. It is sure to satisfy. The area is also home to two Black Hills Wineries. Prairie Berry and Stone Faces are both just a few miles from Hill City. The are worth a visit to taste some really good wines with a South Dakota influence. The 109-mile Mickelson Trail is a great way to enjoy the Black Hills. It stretches from Deadwood all the way to Edgemont making this quite a treat for outdoor enthusiasts. However, the Black Hills is also blessed with the 111-mile long Centennial Trail. It starts in Bear Butte State Park and ends in Wind Cave National Park.